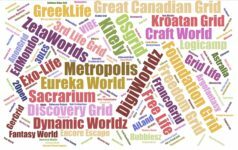 Last week, I held a survey to find the most popular hangouts on the hypergrid. Dozens of people responded and the top three vote-getters were LBSA Plaza on OSgrid, Seanchai on Kitely, and Speakeasy on Littlefield. OSgrid is currently the most popular grid on the hypergrid, with nearly 3,500 active users over the past four weeks. 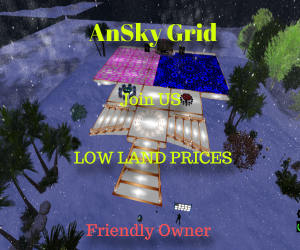 It is also the oldest grid, and its welcome regions, LBSA Plaza, has long been a gathering spot for both OpenSim newcomers and hypergrid travelers. 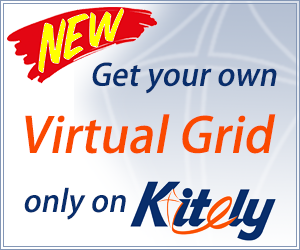 OSgrid is typically the first grid listed in viewer directories as well, making it easy for visitors to log in without having to add it to the grid selectors in preferences. Come anytime to hang out with people, help newbies learn about OpenSim, or get help for anything OpenSim-related. There’s a weekly storytelling on Thursday nights, at 7 p.m. Pacific. Check on the Seanchai Library website for more info. Stop by Saturday nights at 8:00 p.m. Pacific for their weekly dance party, and check out the Littlefield Grid calendar for more events on the grid. There’s a party here every Friday night, starting at 11 a.m. Pacific. 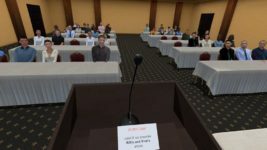 Come anytime to hang out with people, help newbies learn about Kitely, or get help for anything Kitely-related. And make sure to stop by every Saturday at 1 p.m. Pacific for the weekly Metaverse Tour and 1 p.m. Pacific on Sundays for the weekly community meeting. There’s also a Hypergrid Works in Progress show every other Sunday at noon Pacific. There’s a regular Sunday live music session at 2 p.m. Pacific. Come anytime, but especially during peak European hours, to hang out with people, help newbies learn about OpenSim, or get help for anything related to OpenSim or Metropolis grid. Come anytime to hang out with people and to get help for anything related to DigiWorldz. A popular live music destination on the DigiWorldz grid. Keep an eye on the Siren’s Grotto events here. Come anytime to hang out with people and to get help for anything related to the Great Canadian Grid. Check out the Great Canadian Grid calendar for more events. 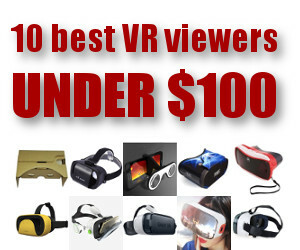 To pick the winner of the virtual reality headset that was the prize for this survey, I took a list of all the submitted destinations, and used a random number generator to pick a number from 1 to the number of items in the list. The winner was Seanchai Library’s Caledonia Skytower, and she had a choice of headsets and picked the Dscvr from I Am Cardboard. I have about a dozen more headsets to give away. Do you have a suggestion for a useful hypergrid-related poll that I could run to pick the winner of the next headset? Email me at [email protected]. Curious about the hypergrid? 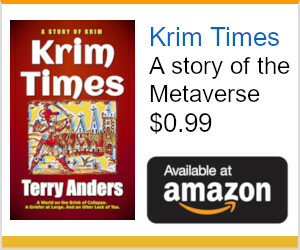 It is a peer-to-peer, open source metaverse of interconnected virtual worlds. These worlds are accessible via Oculus Rift, and, with a little work, via a Google Cardboard headset. There are hundreds of connected worlds, and tens of thousands of users. 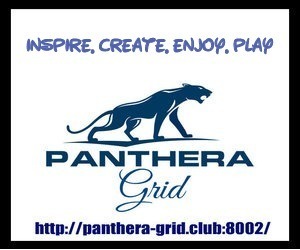 The best place to start is with a free account on OSgrid, the oldest and busiest of the hypergrid worlds. 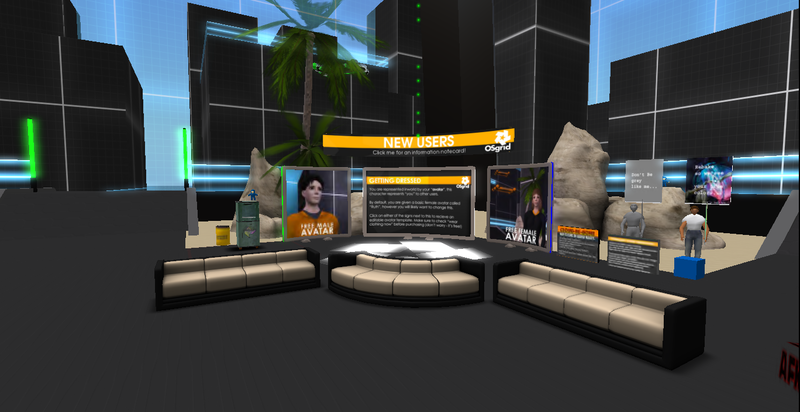 Once you’ve created an avatar, downloaded a viewer, and logged in, you will be at the OSgrid welcome region, LBSA Plaza, which is also one of the busiest hangouts on the hypergrid. 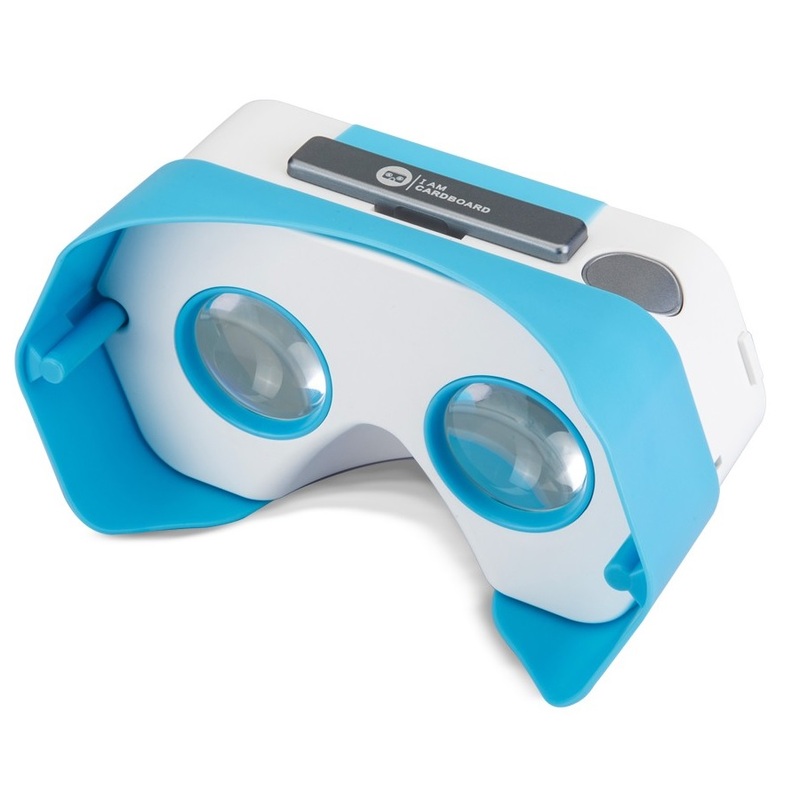 For an Oculus Rift-compatible viewer, try the CtrlAltStudio viewer instead. Here’s how I accessed the hypergrid with a Google Cardboard viewer, instead. To leave OSgrid and go to some other grid, hit Ctrl-M to put up the map window and paste a hypergrid address into the search box, hit “search” then when a result is found, hit the “teleport” button. 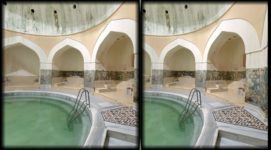 You can find interesting places to visit on the Hyperica directory, OpenSim World, and the Hypergrid Destinations and Hypergrid Events communities. There’s also a list of most popular hypergrid worlds and their hypergrid addresses here. When you travel between different worlds, your entire avatar comes with you — that includes your clothes, your friends list, your groups, your saved landmarks, even your messages. Depending on how the grid of origin is configured, you will be able to access some or all of your inventory. And if a friend sends you an instant message or a teleport request or a gift, you will receive them no matter where you are on the hypergrid.